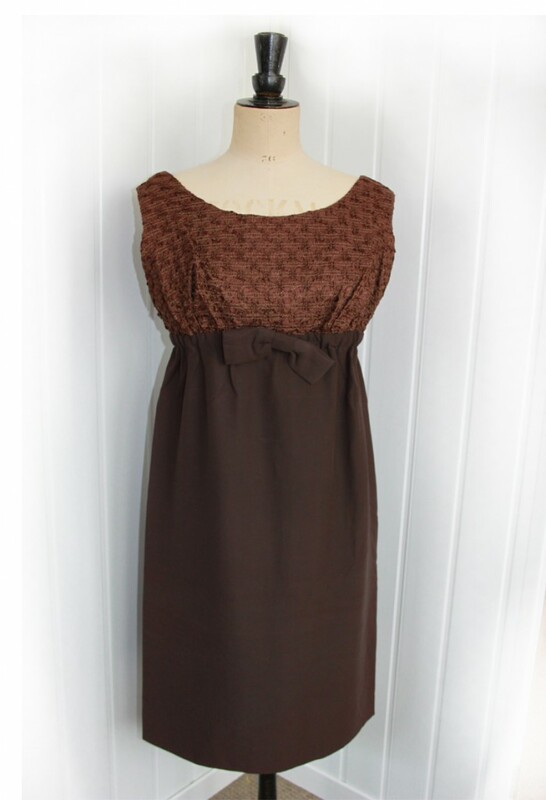 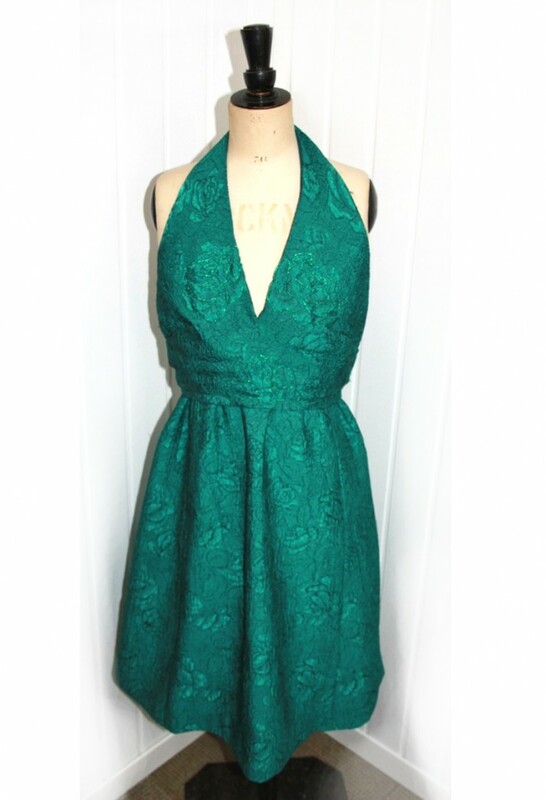 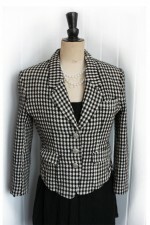 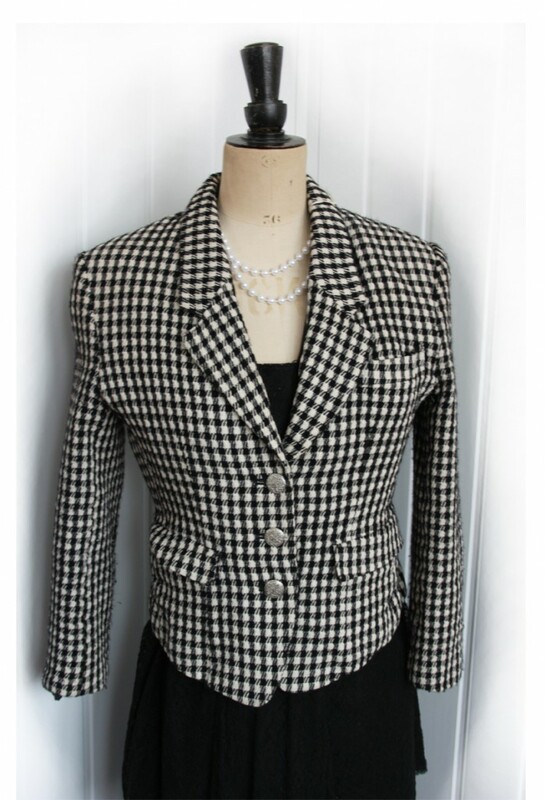 A selection of new vintage style items and pre-loved clothing for vintage events. 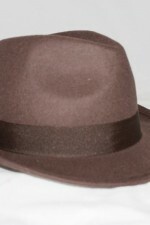 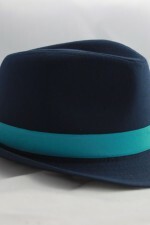 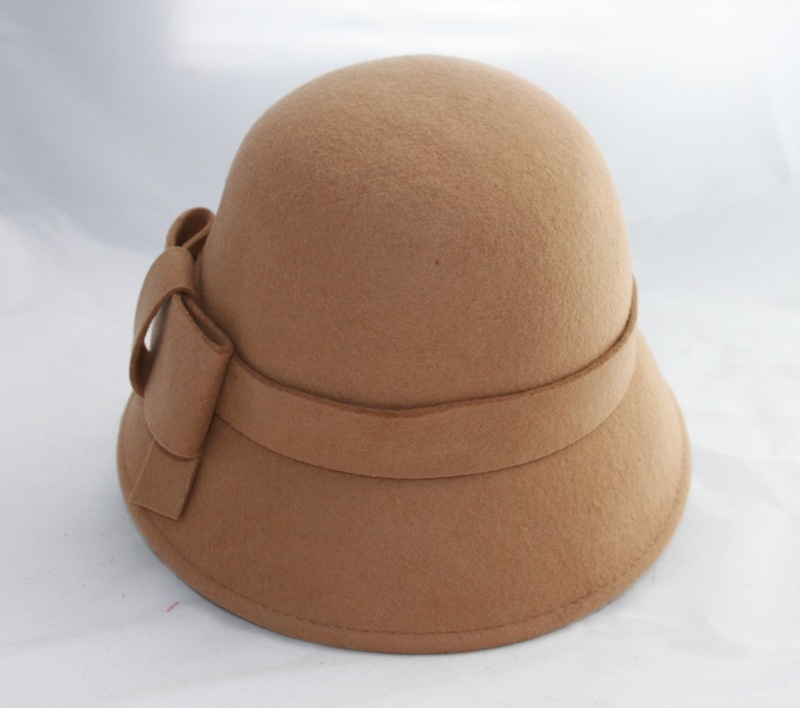 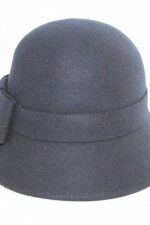 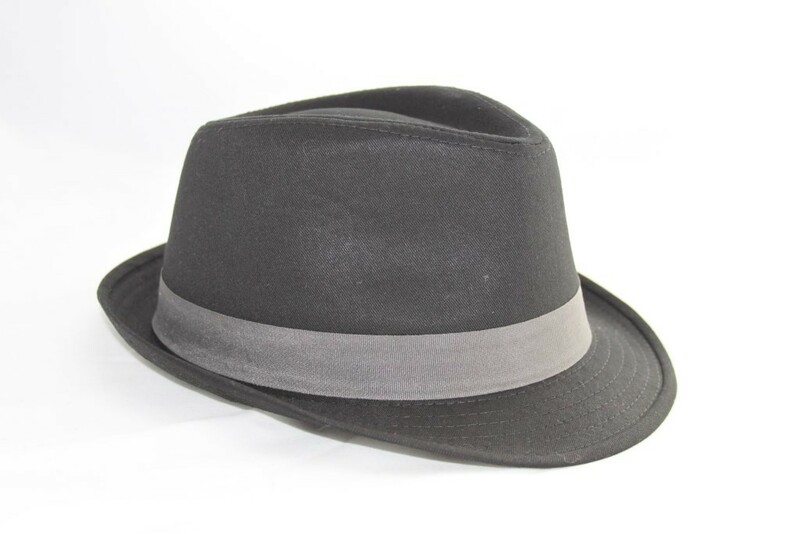 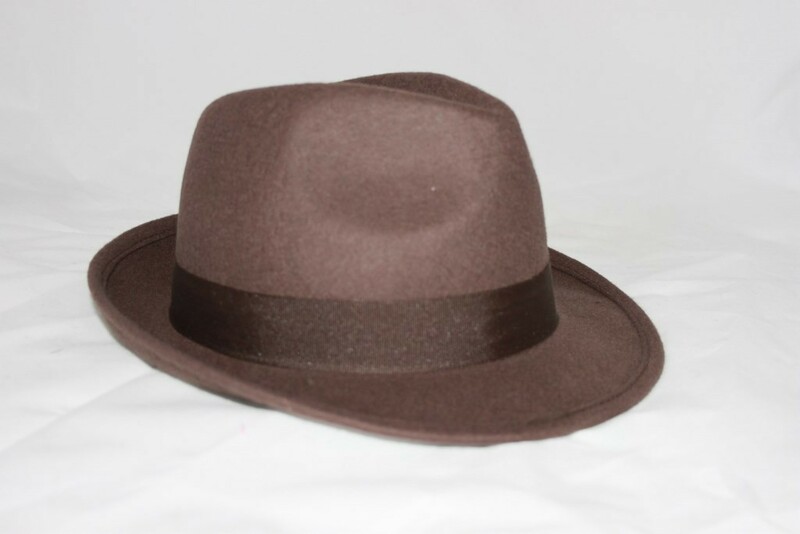 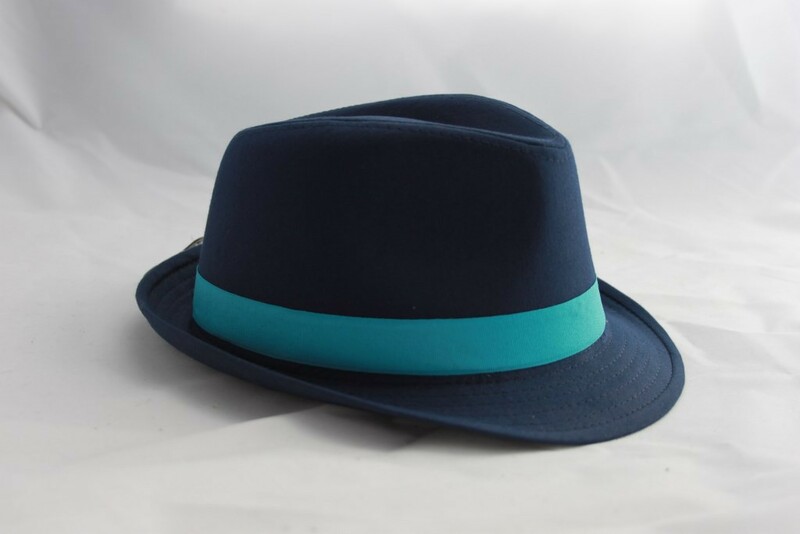 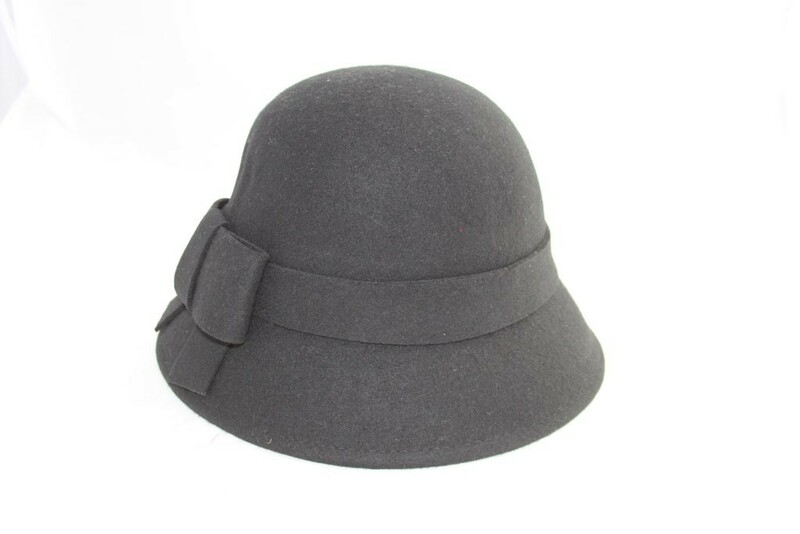 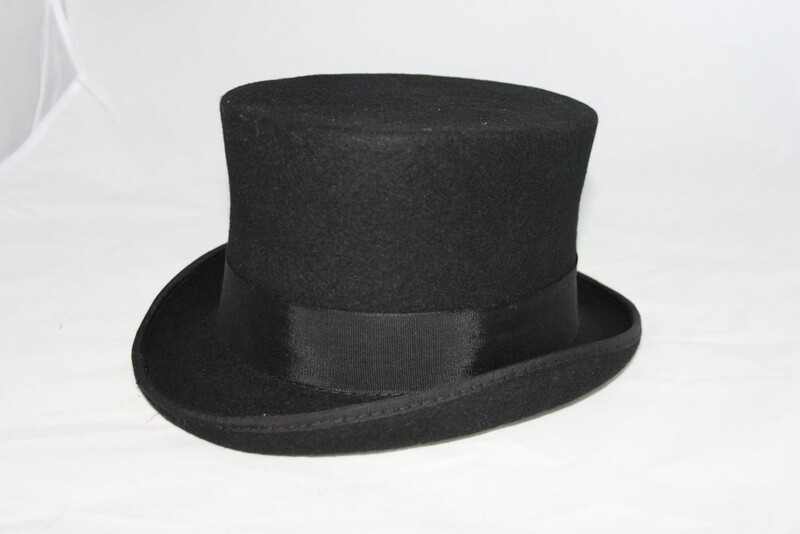 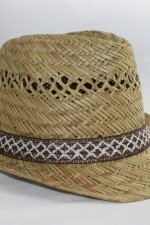 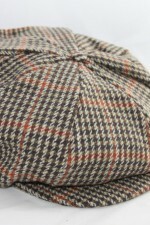 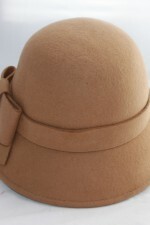 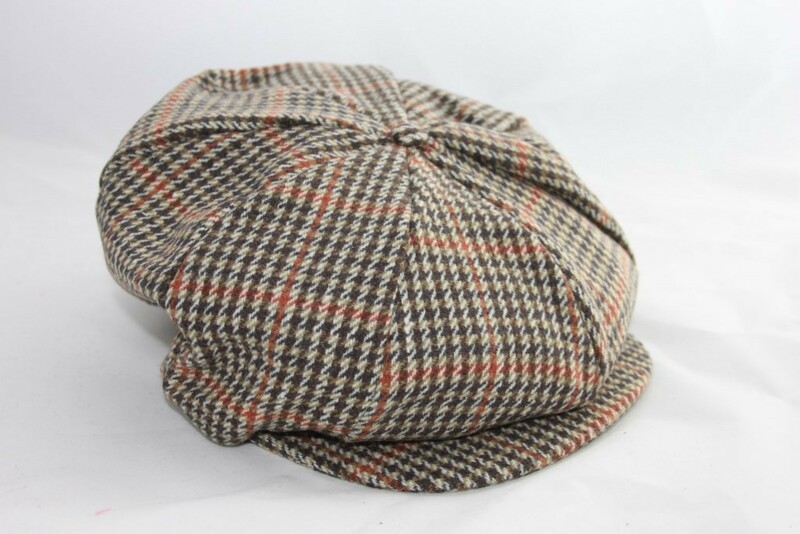 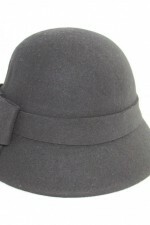 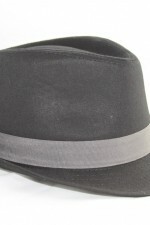 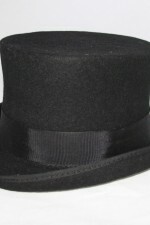 Lovely quality top hats, bowler hats and 8 panel cloth caps for sale at great prices. 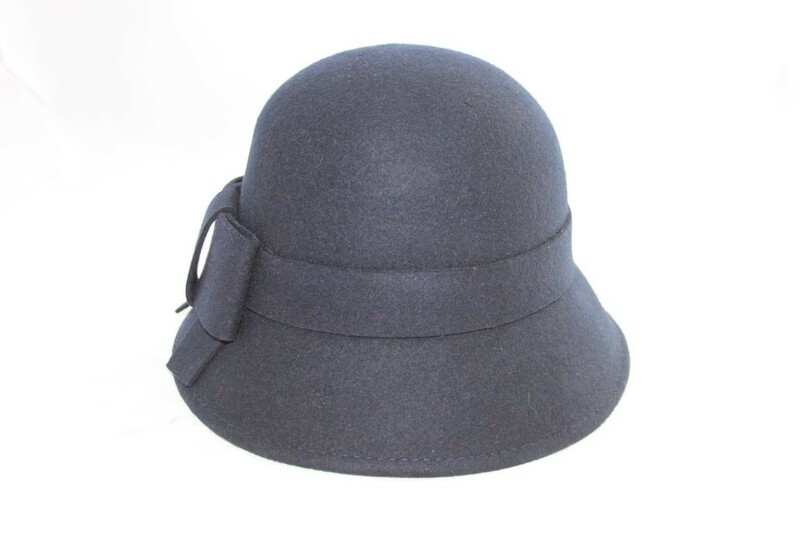 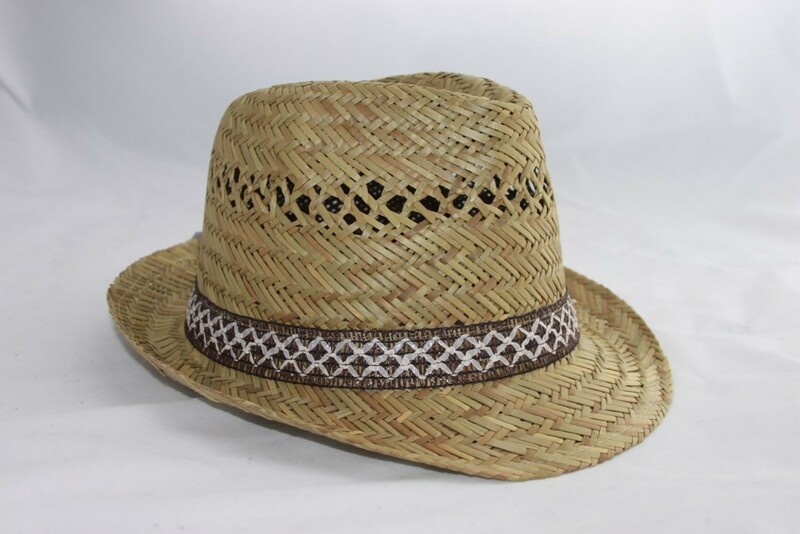 Simple browse and purchase on-line or visit our store in Little Horwood where we have a selection of hats and accessories for purchase.